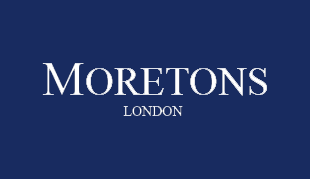 At Moretons we pride ourselves on our exceptional customer service and overall performance. In order to maintain this, we would like to know what you think. Please take a moment to complete our customer satisfaction survey. How was your initial interaction with Moretons? How was the professionalism of their staff? How would you grade the follow-up service and communications? How would you rate your overall experience with Moretons? Would you recommend or use Moretons again? How would you grade the follow-up service and communication?